To allay the fears of the world’s online poker players, let’s begin by saying that Full Tilt Poker, PokerStars, and Absolute Poker will most definitely not disappear from the online poker landscape. 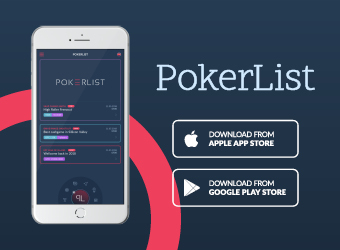 While player volume will decrease at all 3 sites, to help compensate and offset the losses, each site will likely market harder to promote more poker play from their European and Asian player databases. Who’s Affected by the U.S. Online Poker Shutdown, and How? 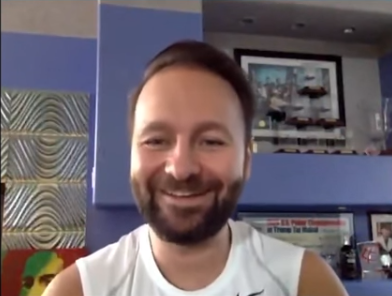 As reported in yesterday’s poker blog, the FBI and U.S. Justice Department issued indictments to the founders of PokerStars, Full Tilt Poker, and Absolute Poker. This blog entry will address some of the fallout of the government’s actions. FBI and Justice Department Shut Down Online Poker in U.S.
﻿﻿﻿﻿Millions of online poker players in the United States awoke to a harsh new reality yesterday, as they found themselves unable to log in and play poker for real money online. 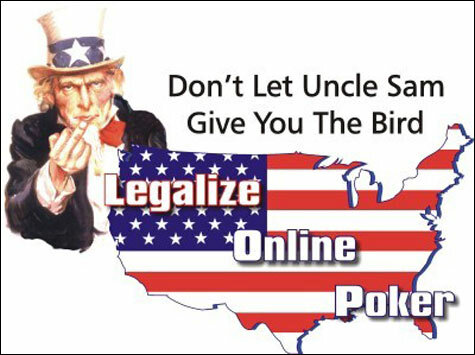 Poker players attempting to visit PokerStars, Full Tilt Poker, or Absolute Poker got the shock of their lives as they saw that the FBI and U.S. Justice Department assumed control of the popular online poker sites’ domain names, claiming that the sites illegally accepted wagers in violation of U.S. law. 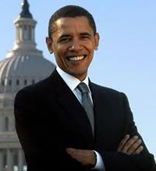 What do Doyle Brunson, Phil Hellmuth, Phil Ivey, Johnny Chan, Erik Seidel, and President Barack Obama all have in common? They will all be playing in a special poker tournament on Air Force One today. 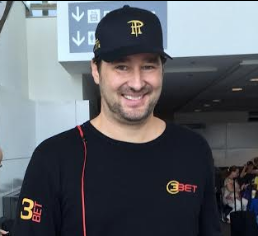 Obama, an admitted poker fan, invited the top 5 all-time WSOP bracelet winners to join him for some 6-handed action on a flight from Las Vegas to Atlantic City this afternoon. 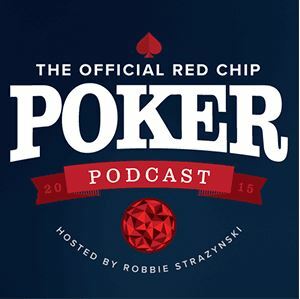 Just a shout out to all of our fans here at the Cardplayer Lifestyle poker blog… You’ll notice there’s no recap for this latest episode of High Stakes Poker. That’s because we’re busy working hard on a new feature that will totally change your viewing experience for all the poker videos you love to watch. One we get the technical glitches worked out, you’ll never want to watch poker videos anywhere else besides the Cardplayer Lifestyle website. 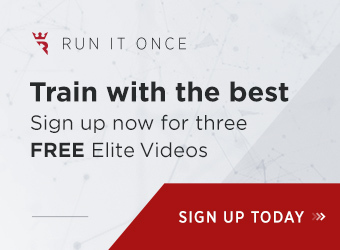 Indeed, we can (hopefully) promise you a totally unique poker video viewing experience. 1st hand: Croak vs. Ruffin. Ruffin hits the nut straight and overbets $50k into a pot of $16k. Croak luckily hit a runner runner flush, and yet folded it! An absolutely horrible fold, as the only hand that could beat him would be 2 higher hearts; a practical impossibility. 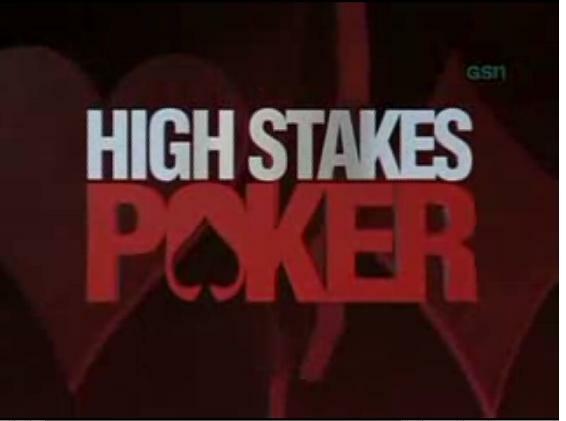 Makes me think the show should be called FSP: Fish Stakes Poker. And to think he even bragged about his fold to the rest of the table! Antonio’s reaction is priceless :-). 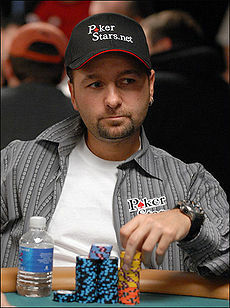 Isildur1 vs. Negreanu! I can just hear the right music playing in the background… Ever since Viktor Blom joined PokerStars, hundreds of thousands of people have been waiting for this matchup to happen. Inflation seems to be everywhere these days – and the poker world is no exception. 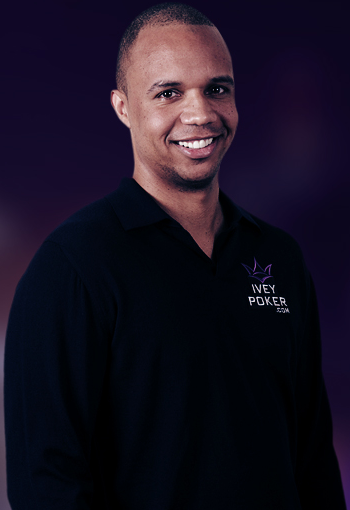 Full Tilt Poker has raised the stakes yet again by announcing the creation of the ONYX Cup poker tournament series. 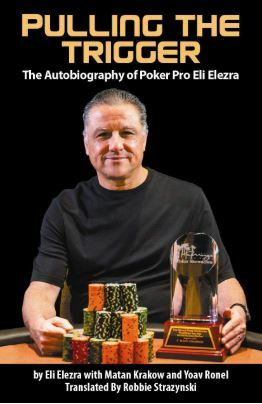 The series is comprised of 6 no-limit hold ’em tournaments each with a buy-in of at least $100,000 that will take place all over the world with the goal of recognizing the world’s best poker player. The largest poker site in the world: PokerStars? 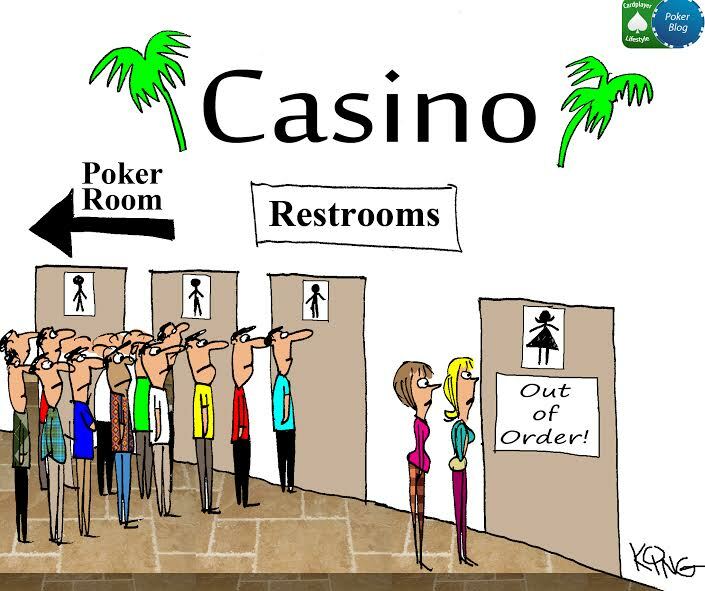 Full Tilt Poker? Despite what their advertising says, neither of them are actually even close… It’s Zynga! 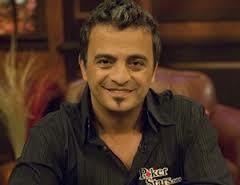 In what was supposed to be the next stop of the PokerStars North American Poker Tour (NAPT), the renamed “Big Event” at the Bicycle Casino in Los Angeles still attracted hundreds of players and plenty of poker’s biggest names, among them former World Series of Poker Champion Joe Hachem.